Are You On a Salvage or Launch Mission? Sunk Costs: money you spent that can’t be recovered… salvaged. This month, I’ve been working with a few companies struggling to walking away from sunk costs. Despite how ‘obviously’ inane it may be, many companies keep throwing good money after bad. 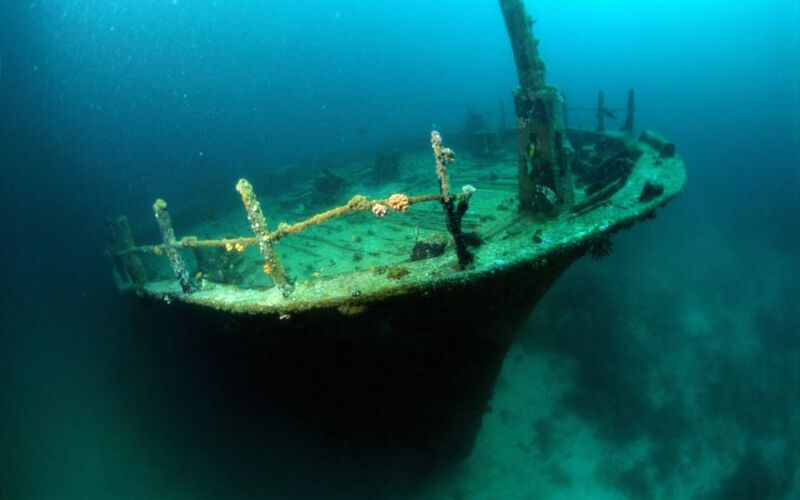 They keep spending more money to try to salvage any use or benefit from what is sunk – down at the bottom of the sea. In the Venture Capital world we call this financing risk – putting good money after bad on the hope that at some point, Einstein’s Law of Insanity* will be wrong and the salvage mission becomes a successful rescue mission. Problem is this rarely happens. So, guess what? Sunk costs are sunk. Move on. Get over it. Put your energy, time and resources into opportunities for growth, into potential launch missions. Put good money after good money. Stop salvaging and start launching.